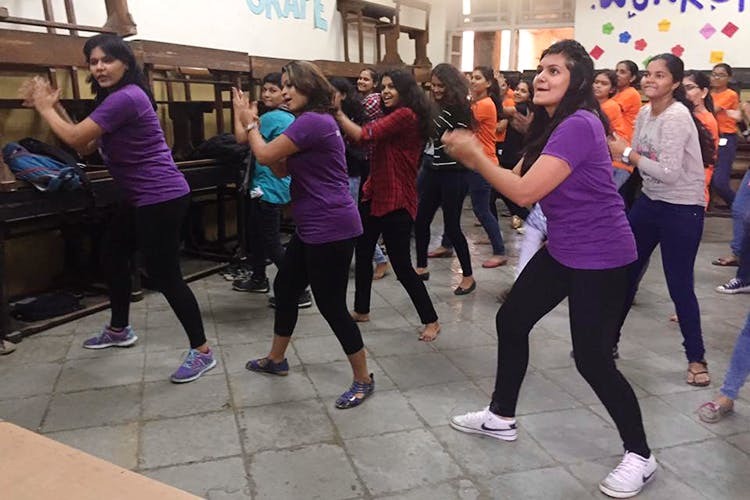 If you love dancing and think that’s the best way to stay fit, then make your way to Purple Grape Studio at Matunga to learn some amazing dance moves and even zumba. The Purple Grape Studio at Matunga is a wonderful place to let yourself lose. They excel in teaching multiple dance forms and is headed by dance instructor Jinal Gala, who believes that dancing is an excellent form of fitness and keeps one in great shape. Her specialisation is Bollywood, Bollywood combo with western dance techniques, fitness and dance, toddler’s movement training, and teachers training program for upcoming dancers and choreographers. At the studio, they also organise zumba workshops for those interested in shedding the extra kilos with this fun workout. The service here is amazing and the results keep getting better with every passing class. Click here to check out their website and here to see their Facebook page. If you get a month’s subscription for 12 classes, it’ll cost you INR 3,200. At around INR 260 per class, we don’t think this is a bad deal at all. Put your dancing shoes on and dance your way into fitness.